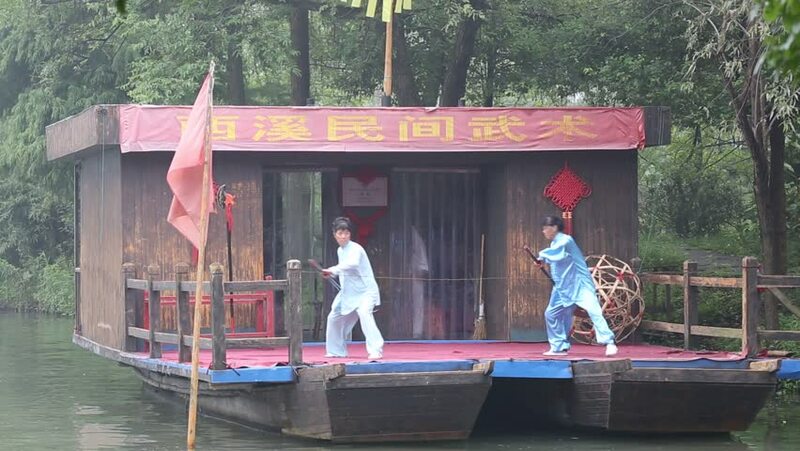 hd00:33Hangzhou - September 6: hangzhou xixi wetland park, Martial arts performances Chinese kung fu in the boat on September 6, 2014, in hangzhou, China. hd00:28ANTALYA, TURKEY - MAY 13, 2017: The crowded tea house with numerous senior clients, drinking traditional Turkish black tea and playing popular local game, named Okey (Rummikub), on May 13 in Antalya. hd00:15Hangzhou - September 6: hangzhou xixi wetland park, Martial arts performances Chinese kung fu in the boat on September 6, 2014, in hangzhou, China.